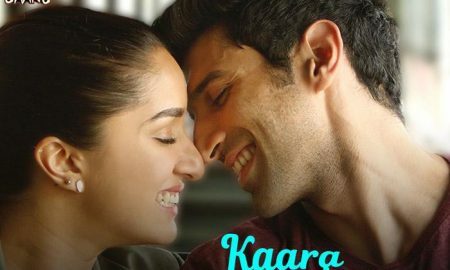 AR Rahman Weaves Magic With ‘Kaara Fankaara’ From OK Jaanu. 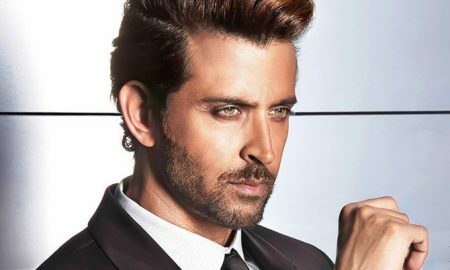 In Pictures: 10 Hot Photos Of Hrithik Roshan That Are Worth Drooling Over! DU Women’s Colleges Ban Sexist Rap Songs. It’s a Battle Of Melodies! 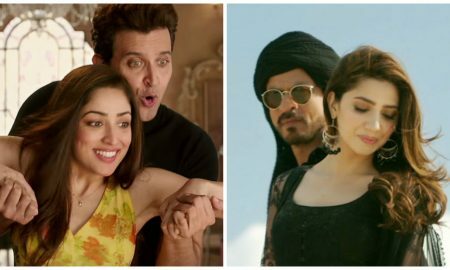 Kaabil Or Raees Which One Do You Think Will Survive? 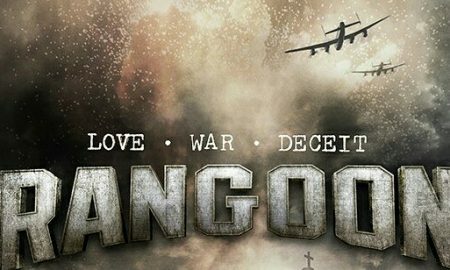 Stunning and Intriguing – Those are the two words for the Rangoon Trailer! 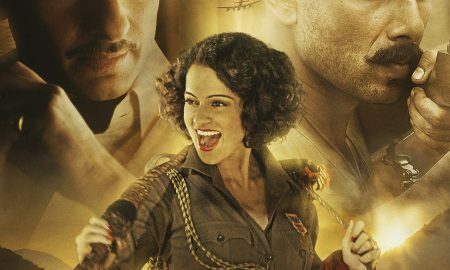 The Rangoon Posters Will Give You Major 40’s Cinematic Feels! Bollywood Reacts To MS Dhoni’s Retirement! 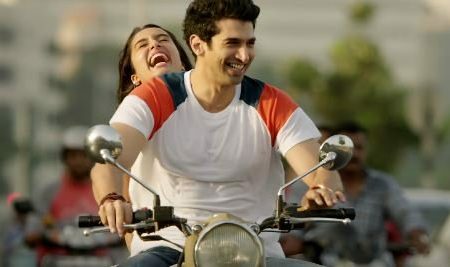 It’s UA With 4 Cuts For ‘OK Jaanu’ From CBFC. Akshay Kumar’s ‘Go Pagal’ From Jolly LLB 2 Is This Year’s New Holi Track.